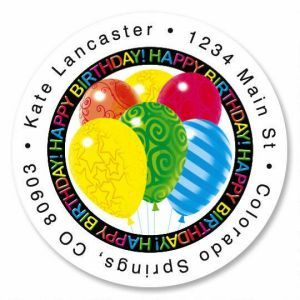 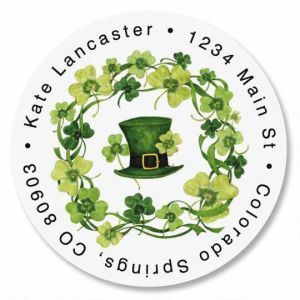 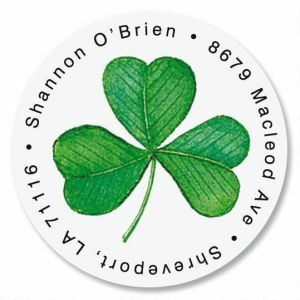 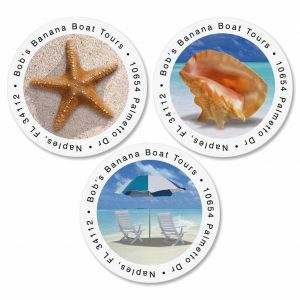 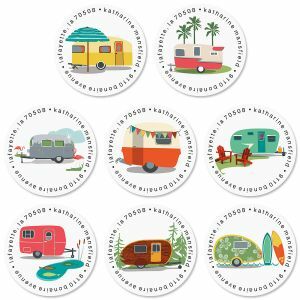 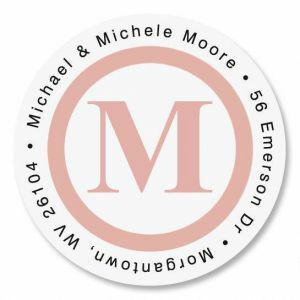 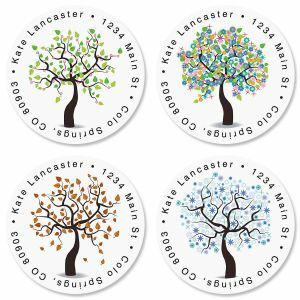 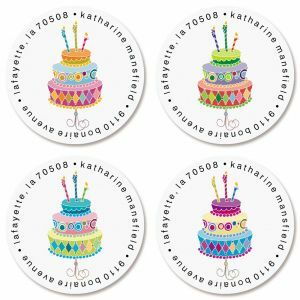 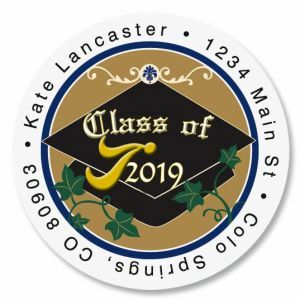 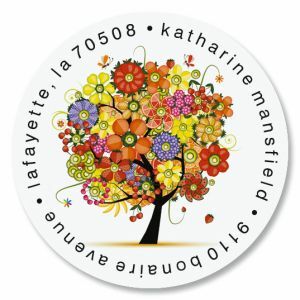 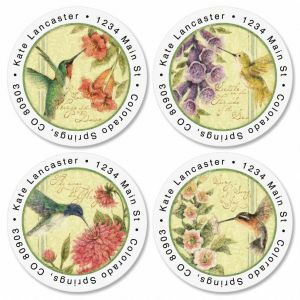 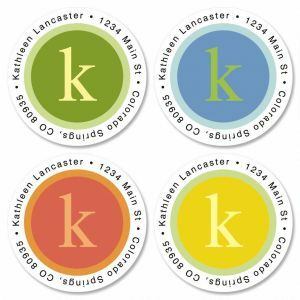 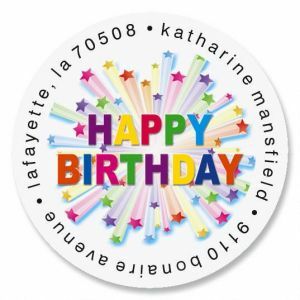 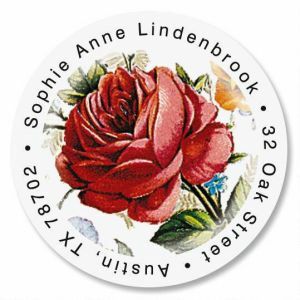 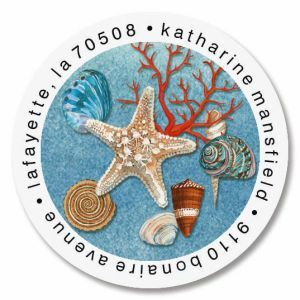 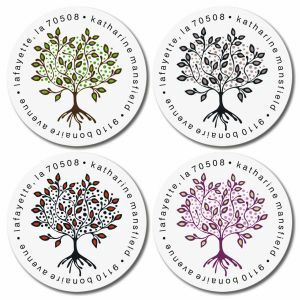 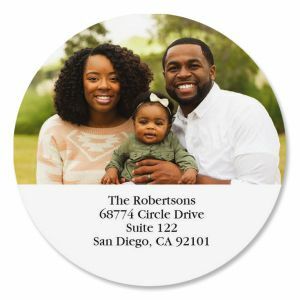 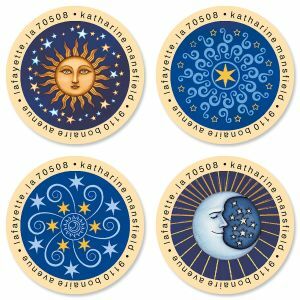 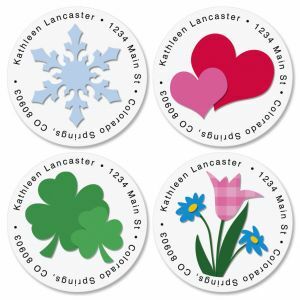 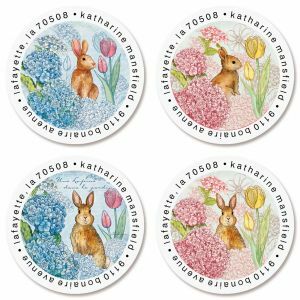 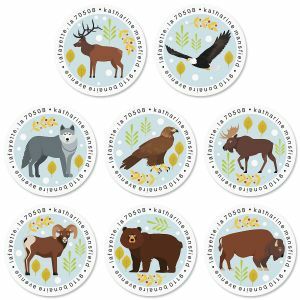 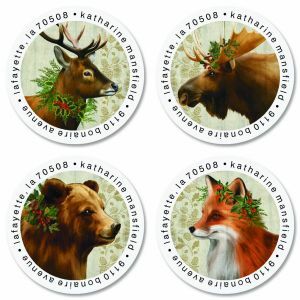 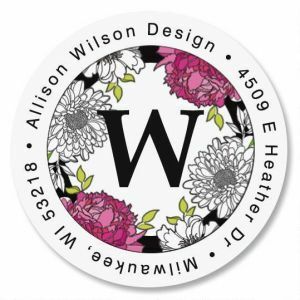 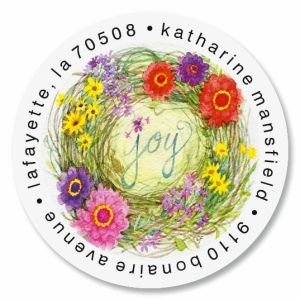 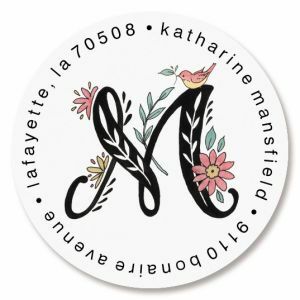 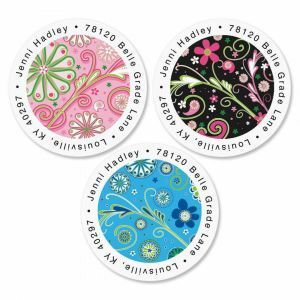 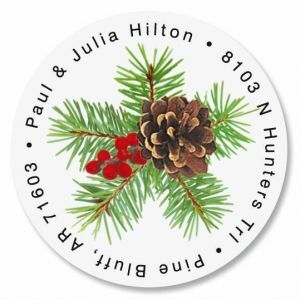 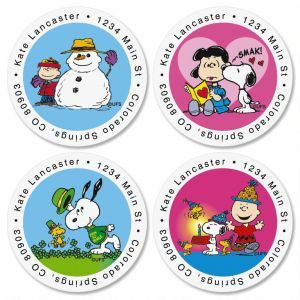 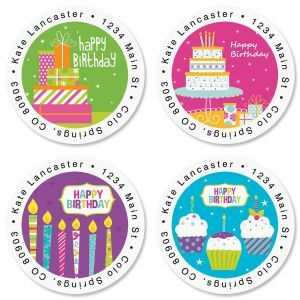 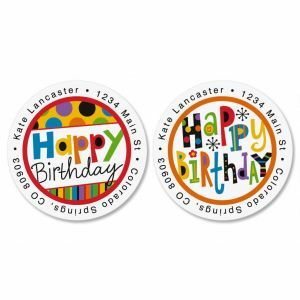 Colorful Images is now offering round address labels! 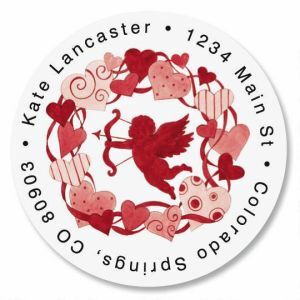 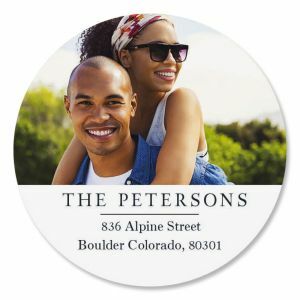 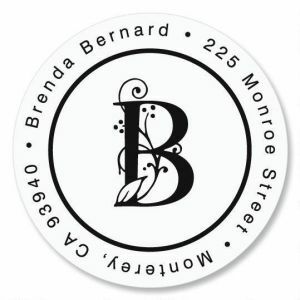 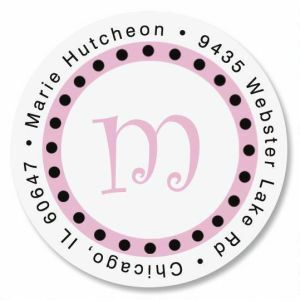 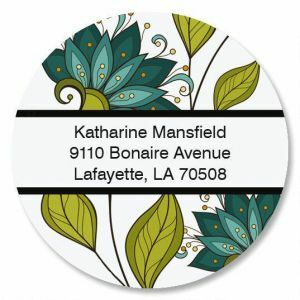 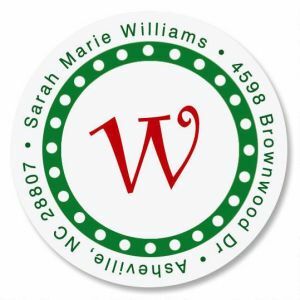 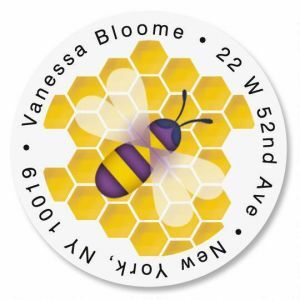 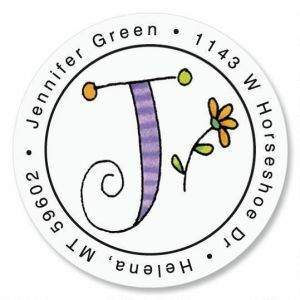 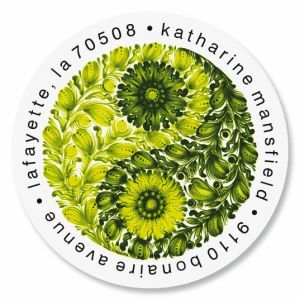 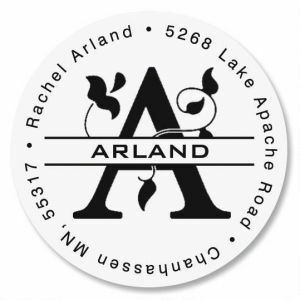 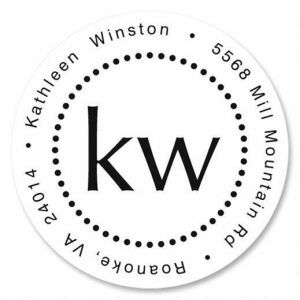 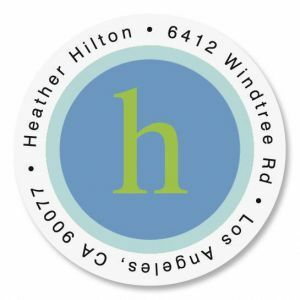 Have fun expressing yourself with terrific styles made possible by this unique looking address label. 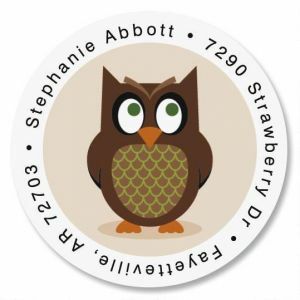 The only downside will be all the questions from your friends asking where you found them! 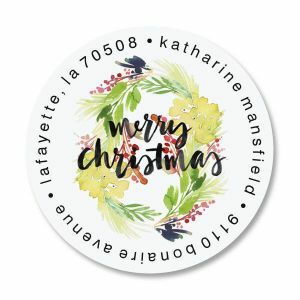 Want more variety? 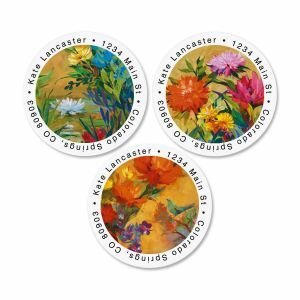 Use the dropdown menu to see even more themes including American Country, Artistic Design, Nature Scenes and more! 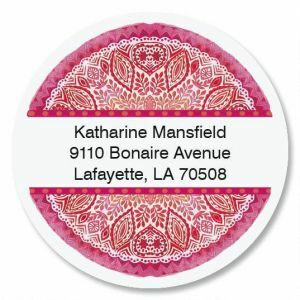 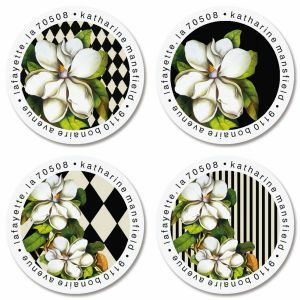 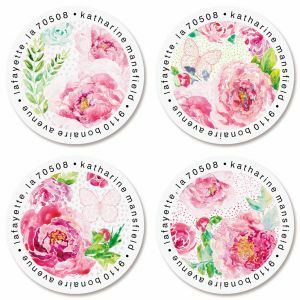 Visit the address labels main page and see all there is to choose from!